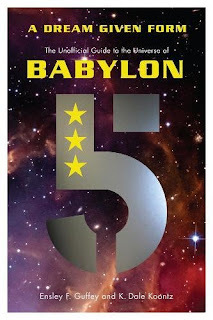 A book opening/signing with the authors of A Dream Given Form: The Unofficial Guide to the Universe of Babylon 5 is taking place this Saturday on September 09, 2017 at Shelby, North Carolina in the United States of America. Their comprehensive critical guide opens worldwide for purchase on September 19, 2017. Until then, it can be preordered or if you happen to live near Shelby, NC, you can pick up an early copy and get it signed by the authors. I have not yet read this book, nor am I familiar with the authors, but it does sound like an intriguing read and is definitely on my radar to check out. As a fan of Babylon 5 (1993-98) and its complex story universe, it will be interesting to see how the two joint-authors approach the material. 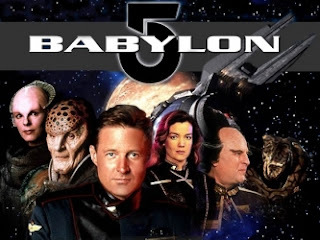 Babylon 5 is a remarkably unique science fiction TV series that helped push the bar for everything came afterward. And I personally suspect this show was crucial in inspiring Star Trek: Deep Space Nine (1993-99), Battlestar Galactica (2005-09), and The Expanse (2015-Present). 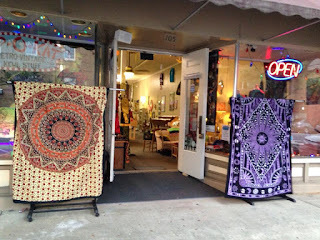 The book signing takes place on Saturday September 09, 2017 at 11am EST at Hip-O-Kat Retro & Vintage, the address for which is 105 N. Lafayette St., Shelby, NC 28150. Happy 40th Anniversary Eraserhead (1977)! Sabrina the Teenage Witch Arriving in Riverdale? Twin Peaks: The Return Soundtrack Released Today!